Waynesville is a town in and the county seat of Haywood County. It is the largest town in Haywood County and the largest in Western North Carolina west of Asheville with a population of 9,232. 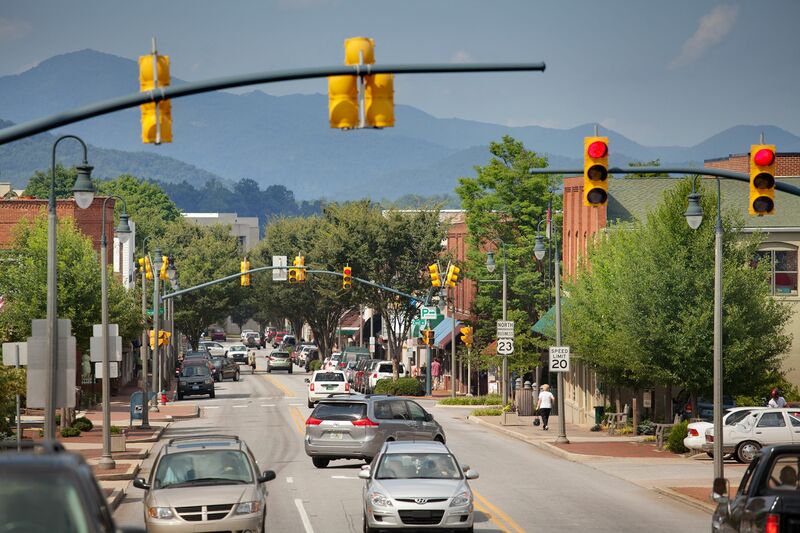 Waynesville is located about 30 miles southwest of Asheville between the Great Smoky and Blue Ridge mountains. The town has a total area of 7.8 square miles of which all is land. Waynesville is located in a valley among 6000 foot mountain peaks. Waynesville is located just outside the Pisgah National Forest and is close to the Great Smoky Mountains National Park and the Blue Ridge Parkway. Waynesville and Haywood County are part of the four-county Asheville Metropolitan Statistical Area, currently the 5th largest metropolitan area in North Carolina. 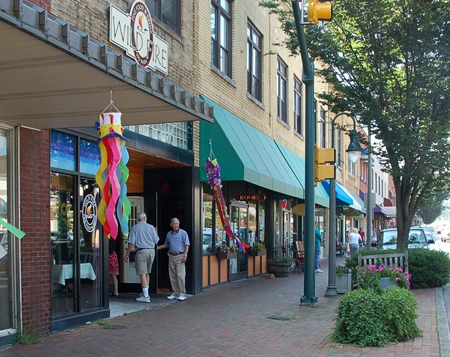 It is the third largest town in the MSA behind the cities of Asheville and Hendersonville. 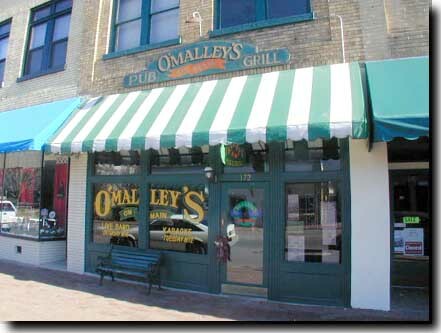 Perhaps one of the Town’s greatest assets is its unique and lively Main Street. From its local restaurants and breweries serving up local options, to its diverse stores, Waynesville offers attractions and shopping for all. There is no lack of festivals held in town during the year, such as Folkmoot and monthly Street Dances during the summer. Downtown Waynesville's quaint old buildings, brick sidewalks, galleries, tempting foods and old-time general store will take you back to a more leisurely time. A time when people made you feel welcome and when you could slow down and really savor the present. COMMUNITIES: Mount Soma Estates, Lake Junaluska, Avalon at Junaluska Highlands, Tylers Run, Homewood, Justice Estates, Hidden Meadows Estates, Pleasant Valley Estates, Patterson Farms, Farms at Bradshaw Lane, Cross Creek.